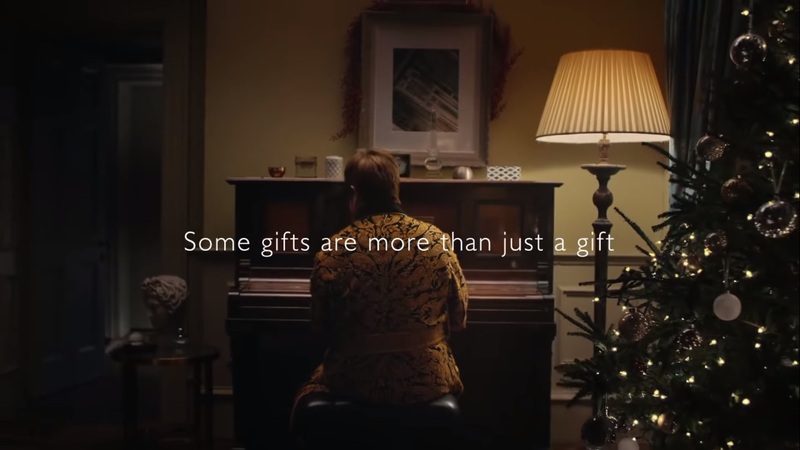 Right on the heels of John Lewis & Partners + Waitrose & Partners Bohemian Rhapsody, John Lewis & Partners (solo) enlists the magnificent Elton John in an anthology bringing us back to his childhood and his first piano. 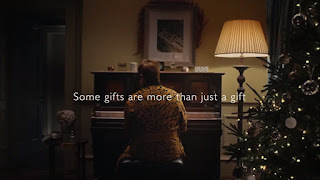 That the John Lewis & Partners Christmas ads are now waited for is an understatement, and this one - with of course nothing else but "your song" for a soundtrack - should really, really, move you. Watch the full ad here. Some gifts are more than just a gift. Some ads are more than just an ad.